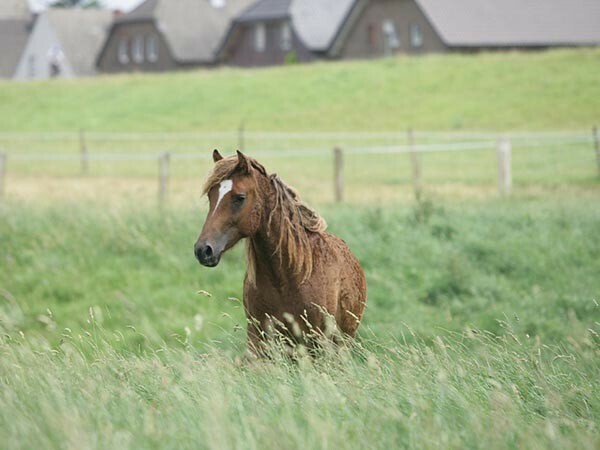 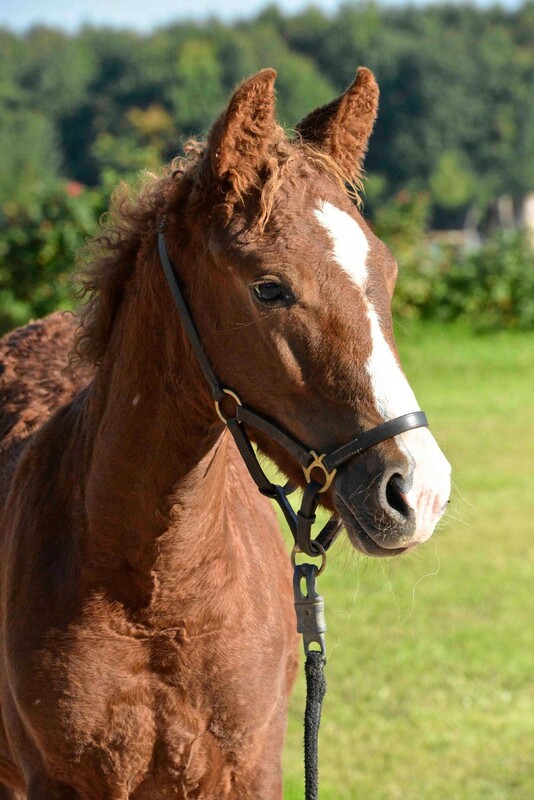 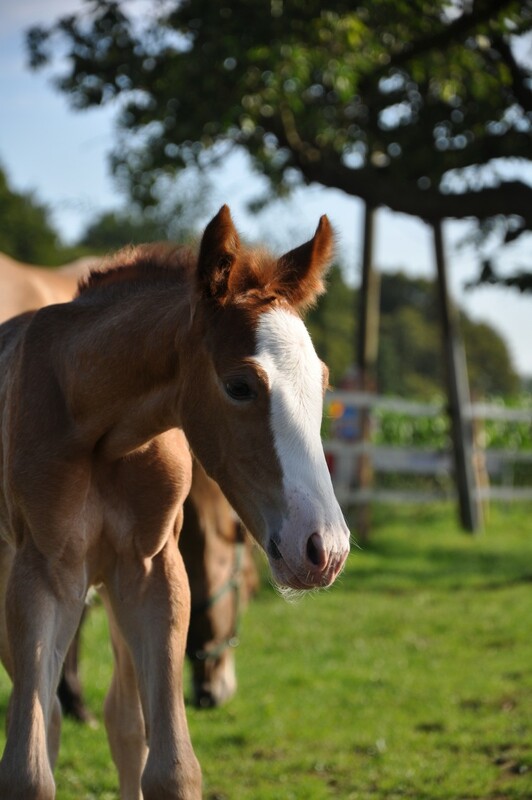 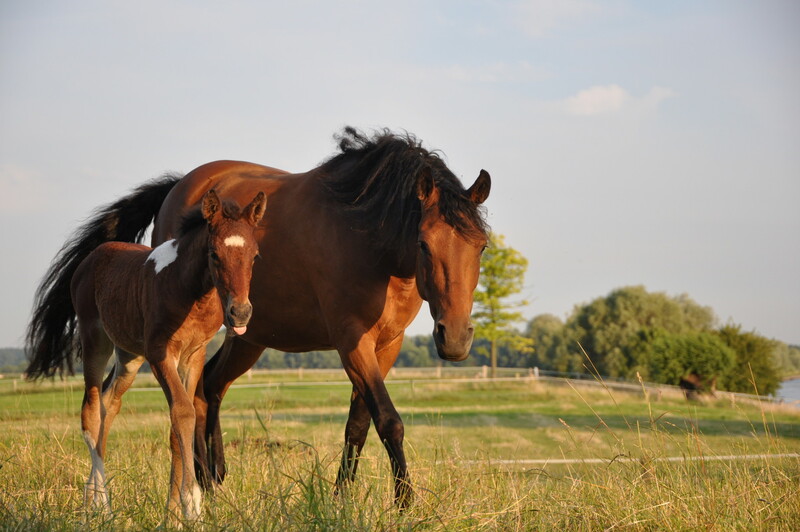 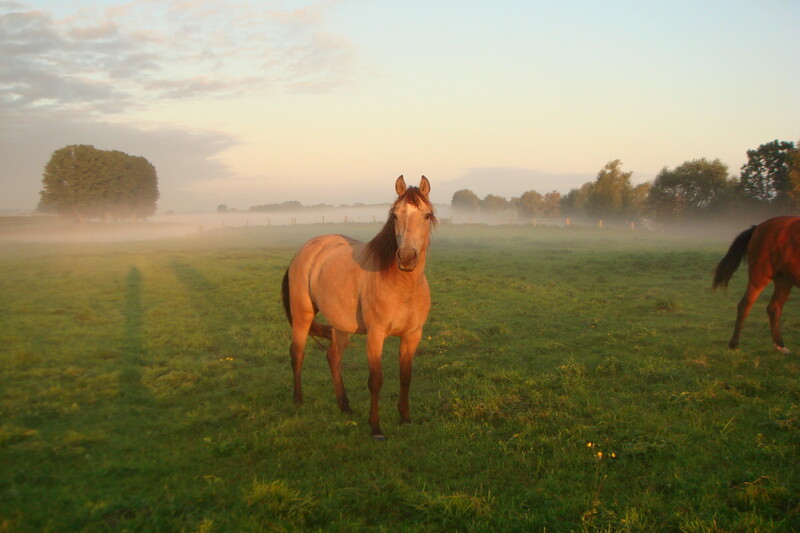 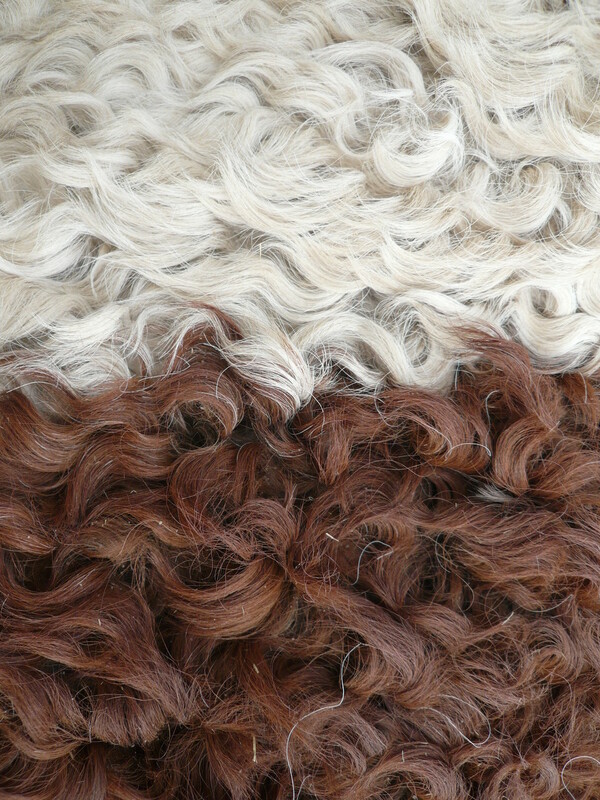 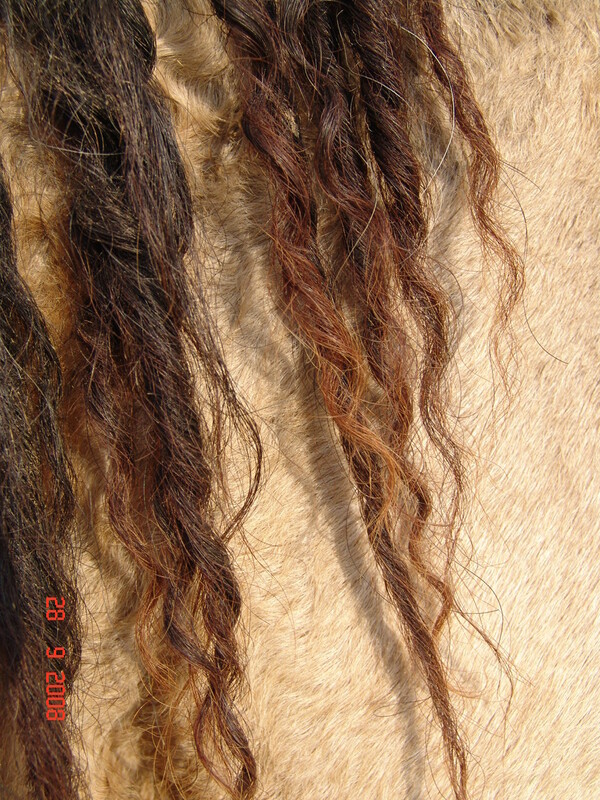 On this page you shall find all valuable information about our Curly Horses. 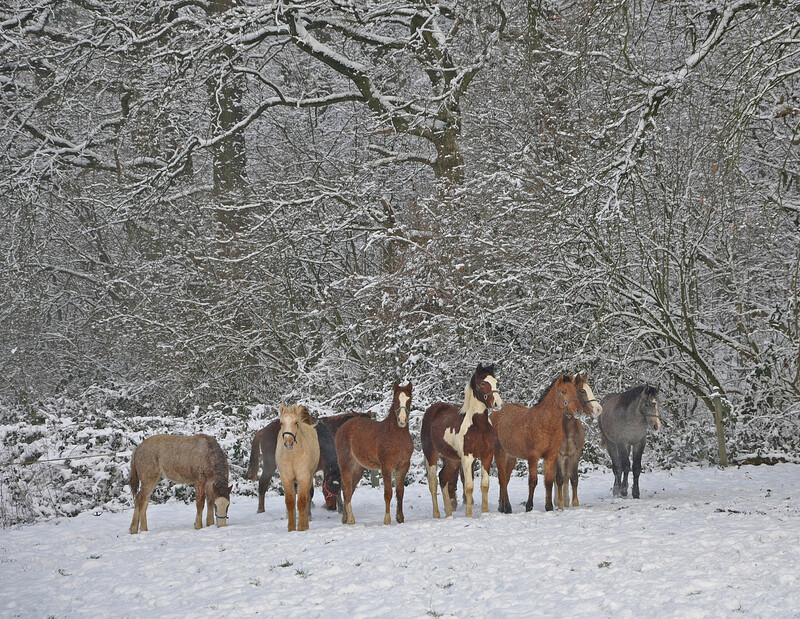 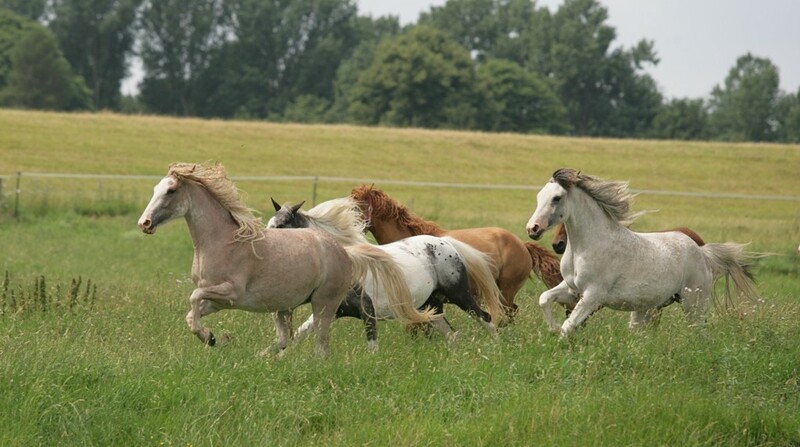 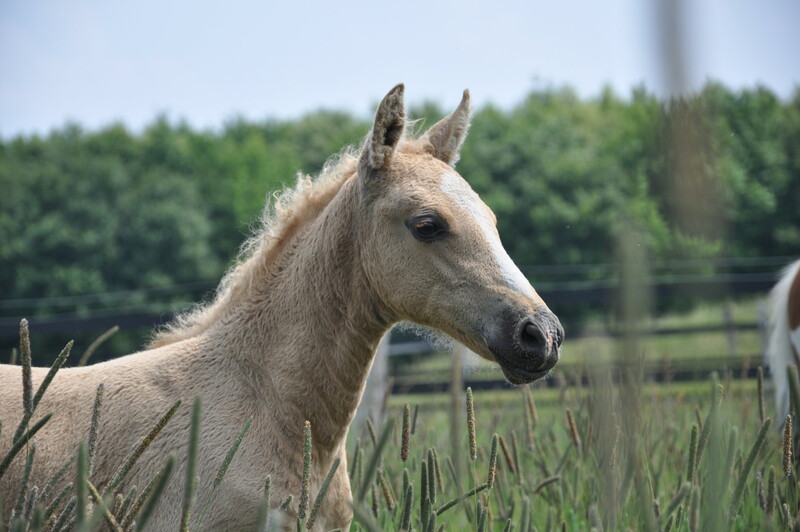 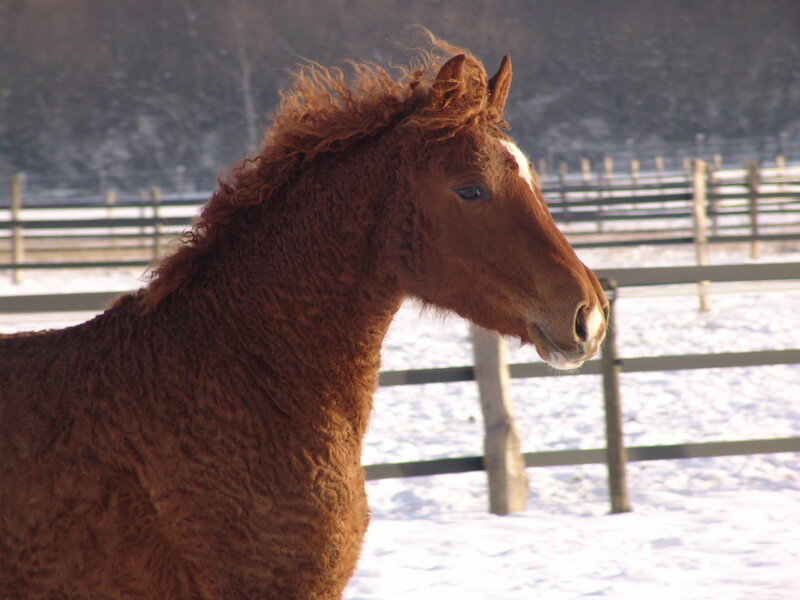 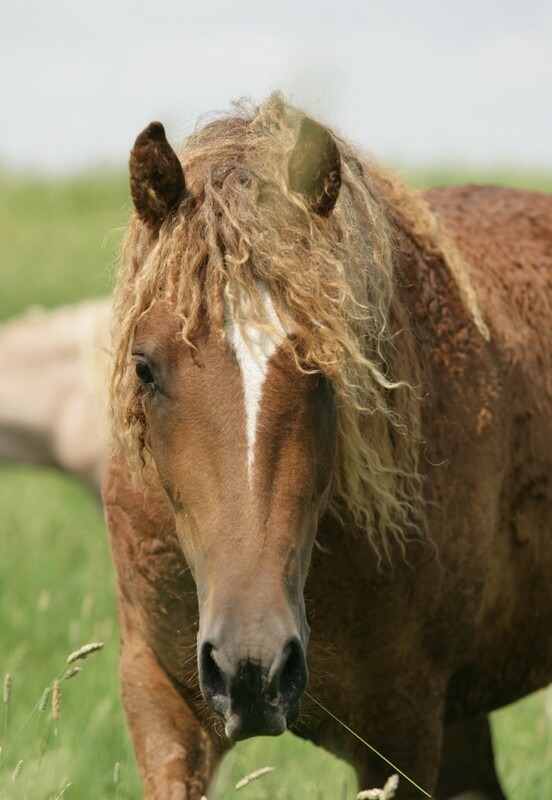 As a breeder of Curly Horses I am represented in several organizations. 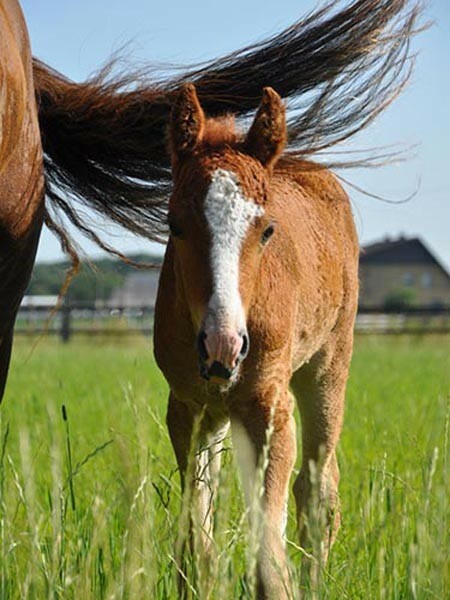 as an indispensable basis and self-evident obligation of a successful breeding.